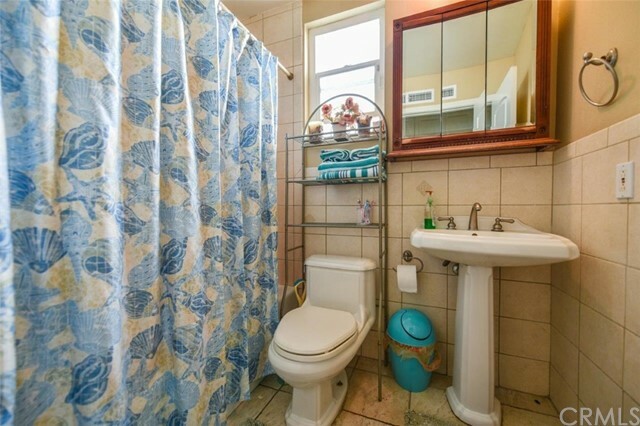 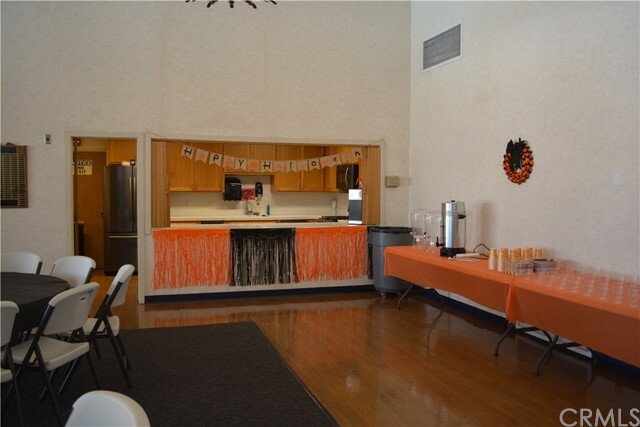 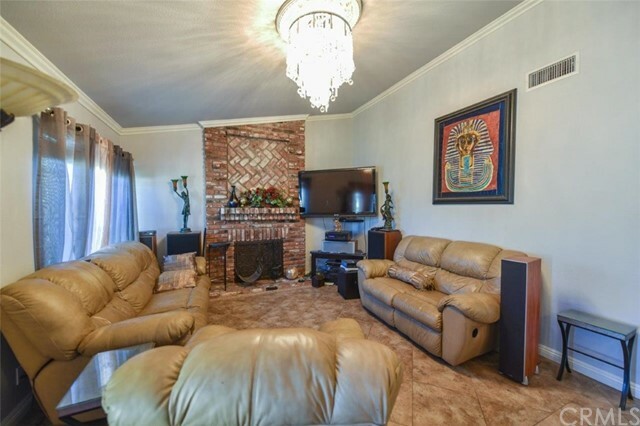 The house is on one level, it is an excellent location for everyone. 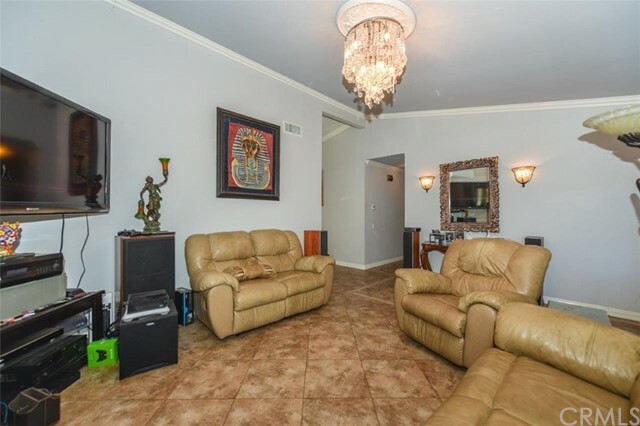 It is close to freeways, JW airport, the train station. 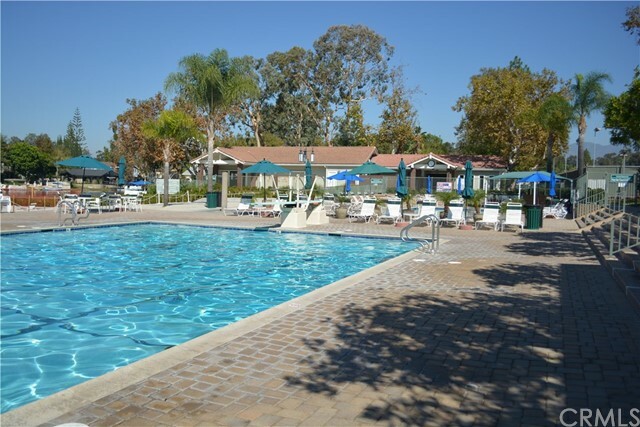 Shopping centers, hospitals, schools, parks. 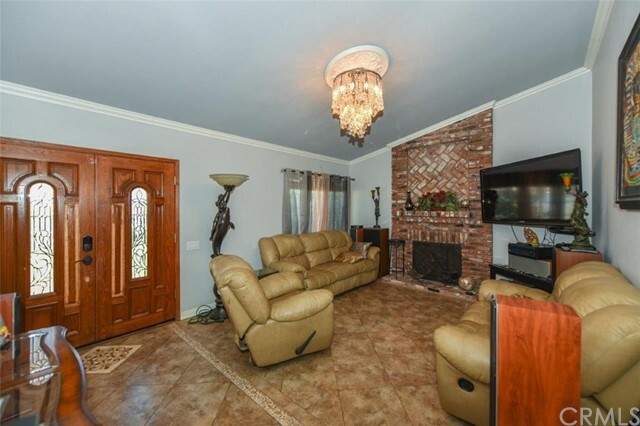 There are 3 comfortable rooms with 2 bathrooms, a functional kitchen, the living room has a beautiful glass chandelier, a chimney with bricks that make this place a pleasant environment. 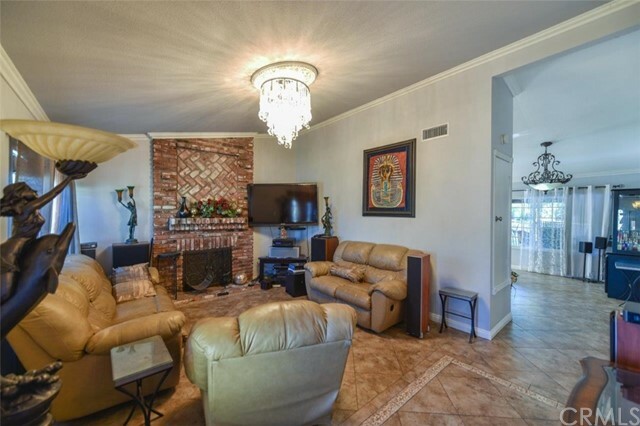 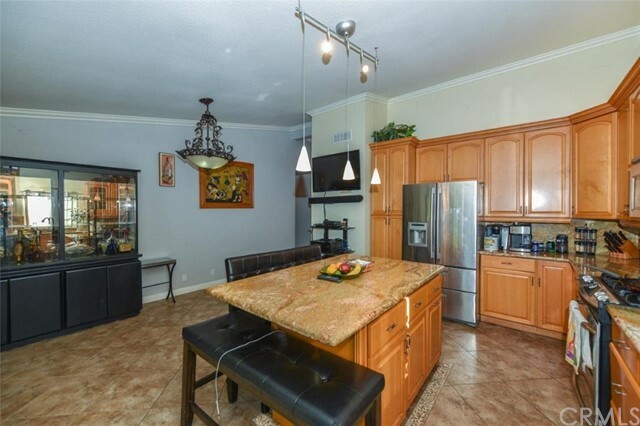 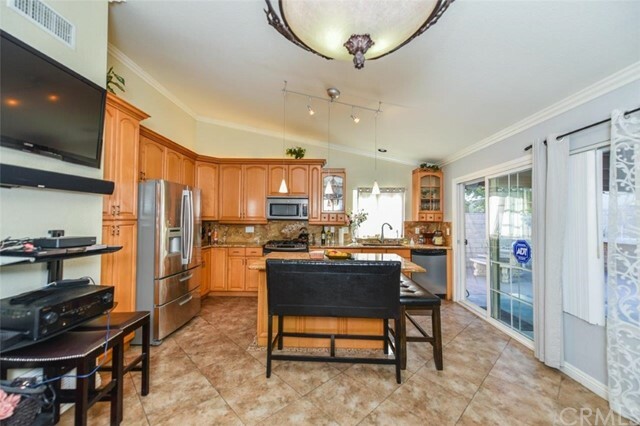 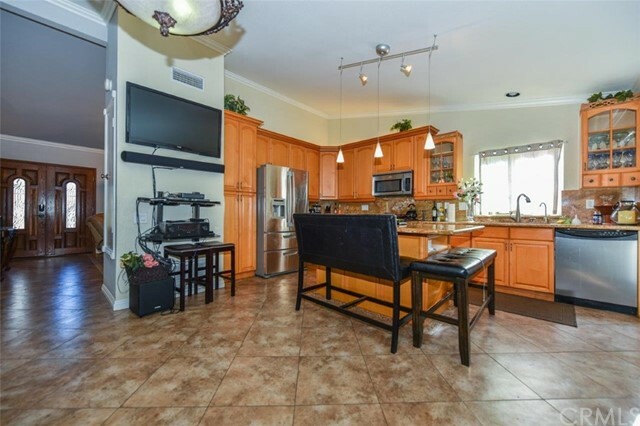 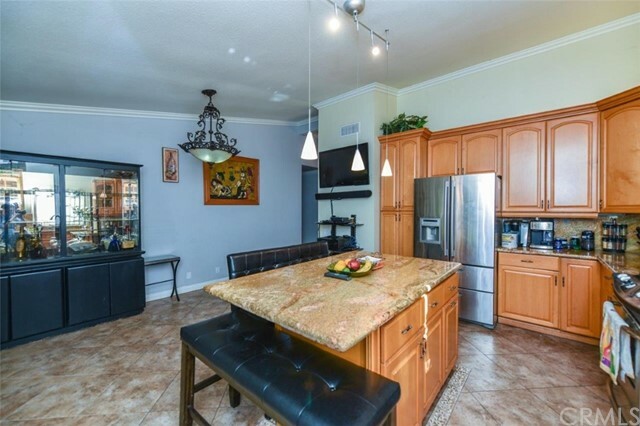 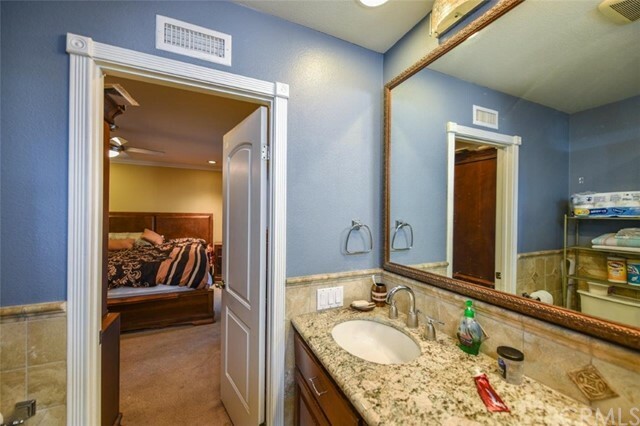 Tile flooring in kitchen, living room, and baths, recessed lighting ceiling fans. 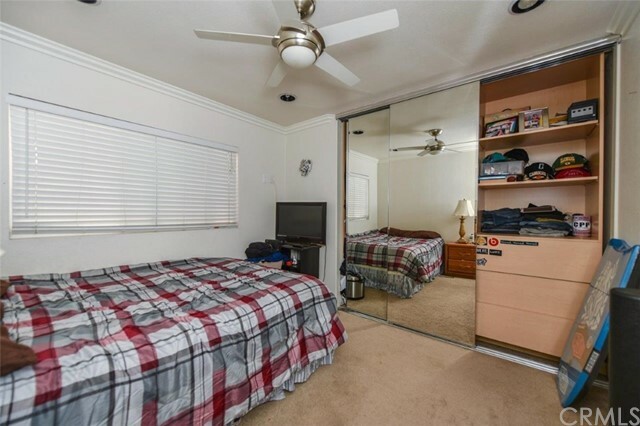 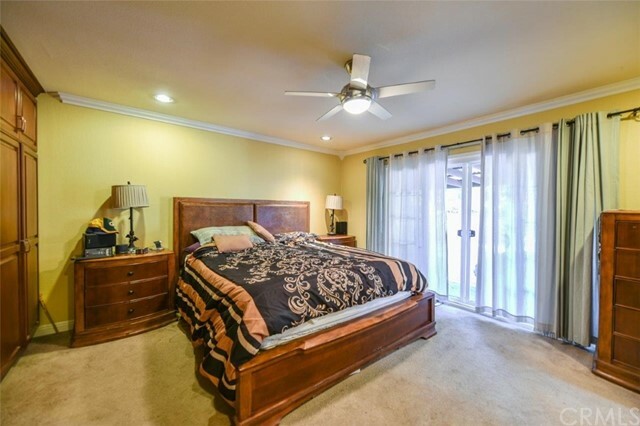 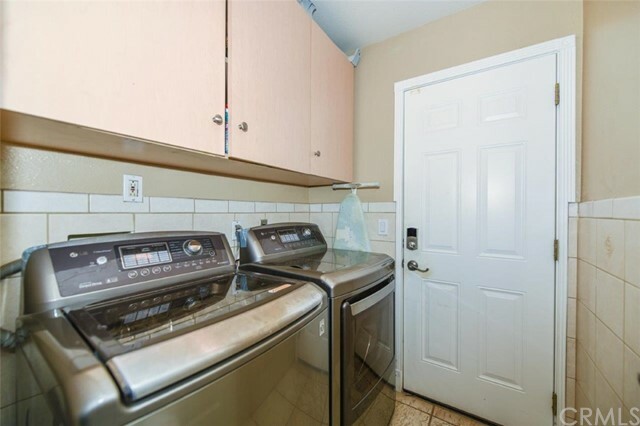 Large private yard with private entry to master bedroom. 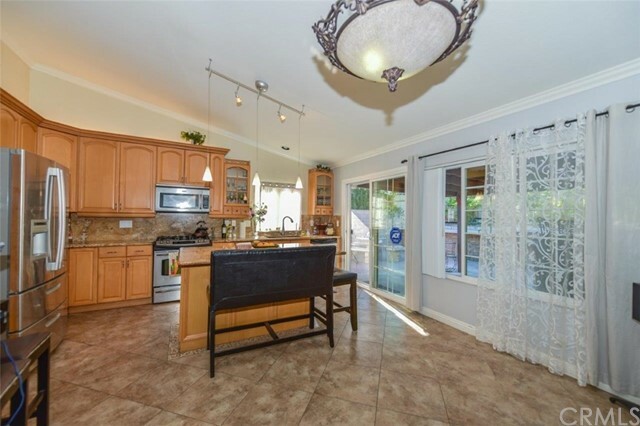 The dining kitchen has granite, the doors and windows throughout the house are in excellent condition. 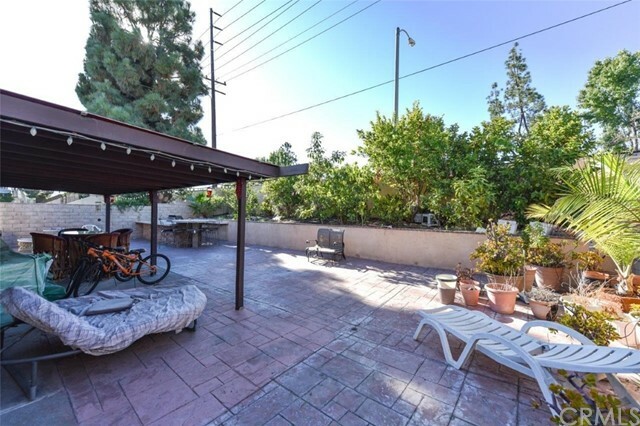 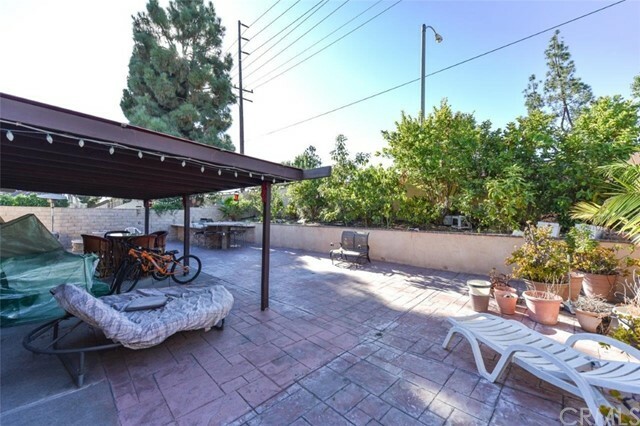 The patio is large with concrete floor of color, behind there are no neighbors. 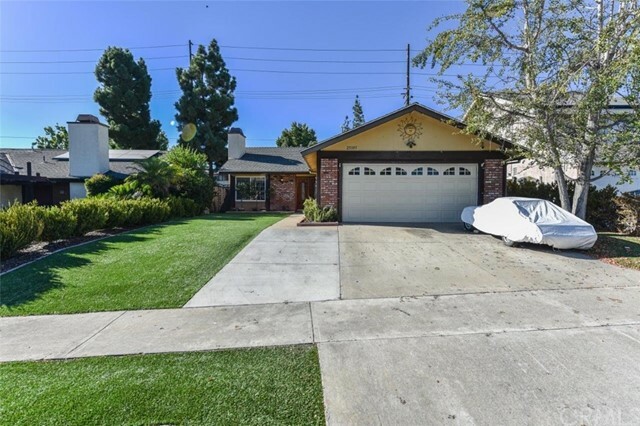 Garage for 2 cars, the driveway is for 3 cars. 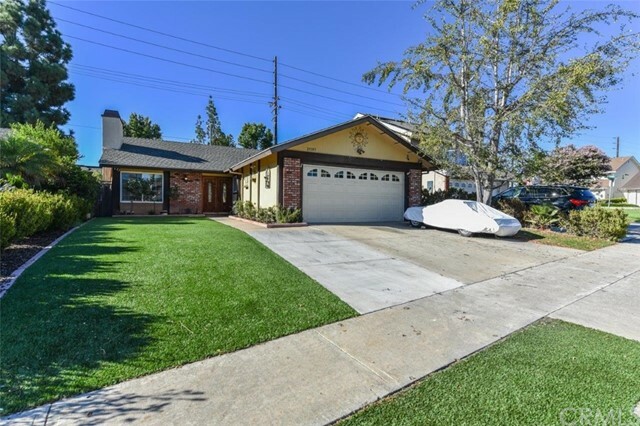 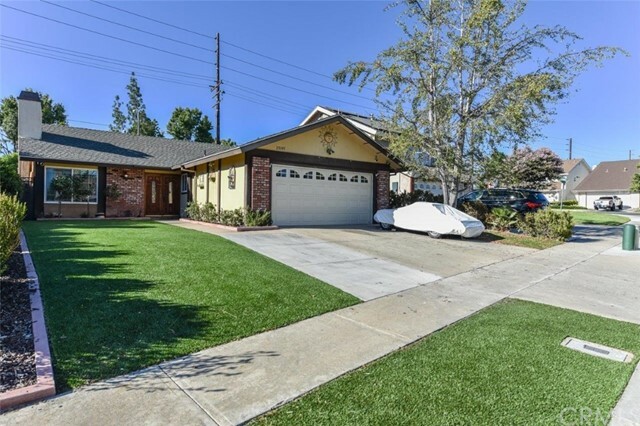 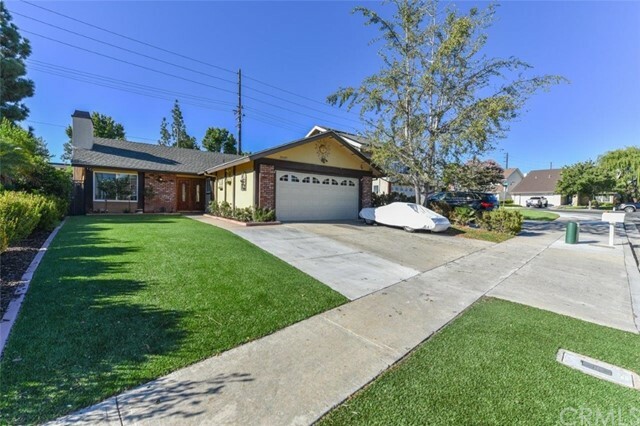 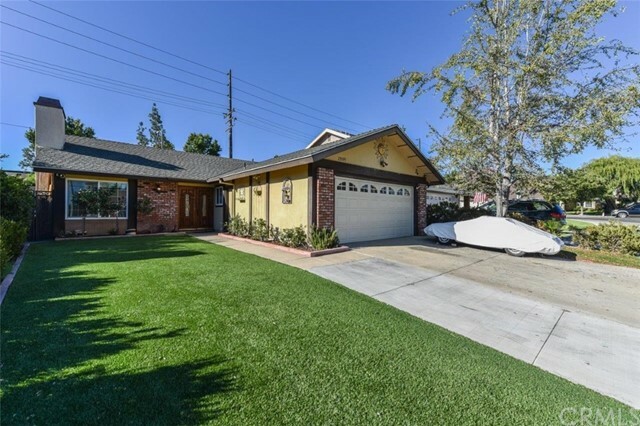 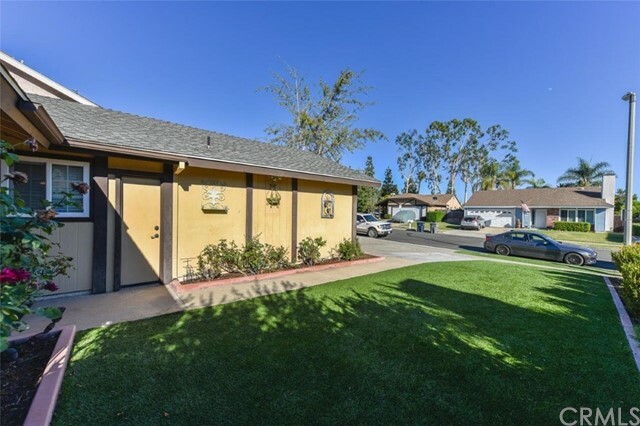 The front yard has artificial grass with bushes on both sides of the outside of the house. 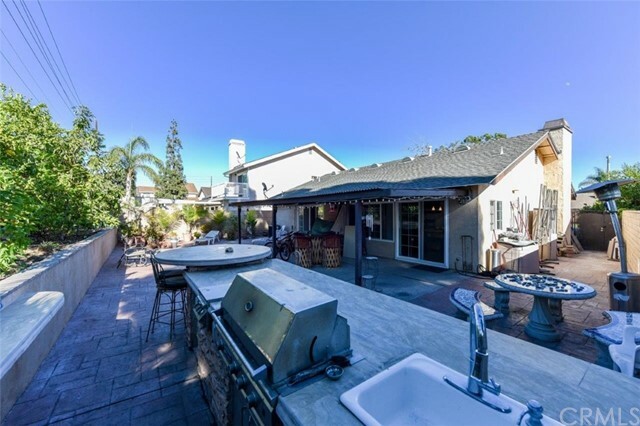 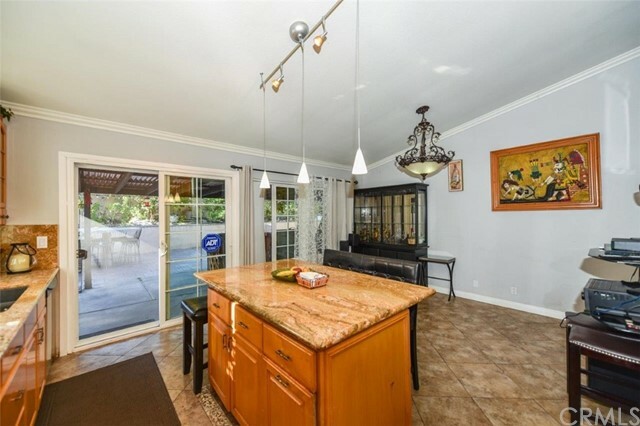 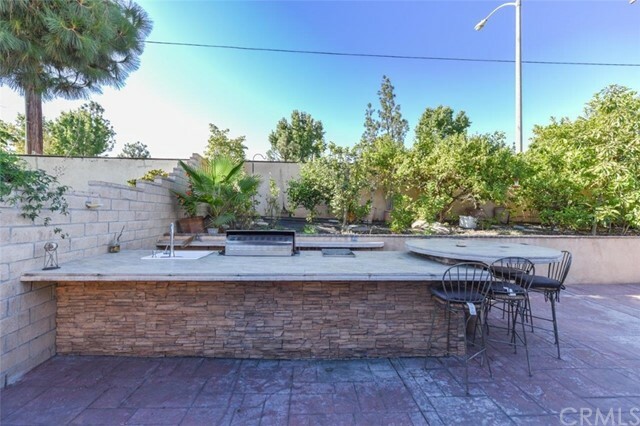 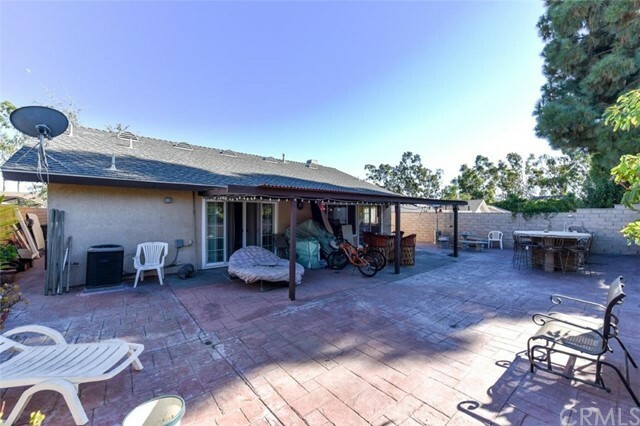 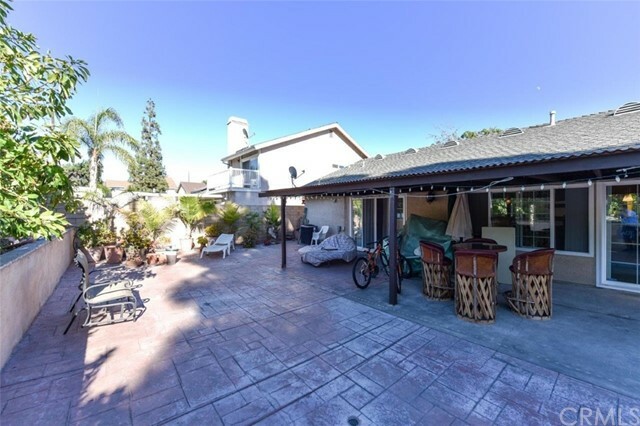 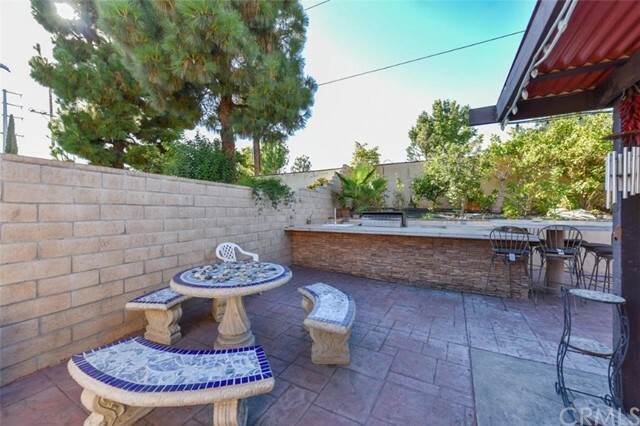 The interior patio is made to entertain family and friends, has a BBQ area with a bar and table that can easily seat 12 people, the green area has an interesting variety of fruits such as 4 avocados, 3 guava, some citrus, apples, with retention fence that allows more space. 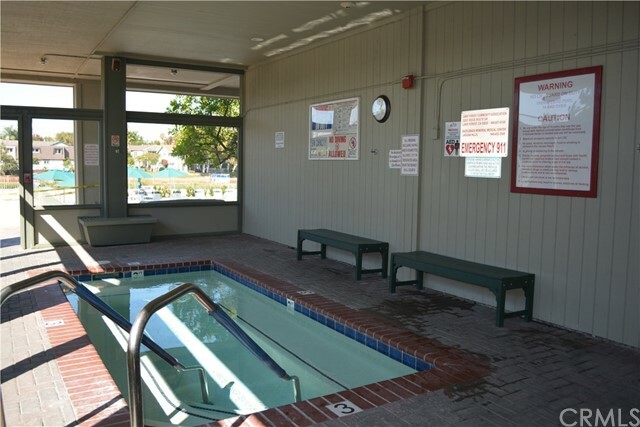 The side walls are made with of blocks. 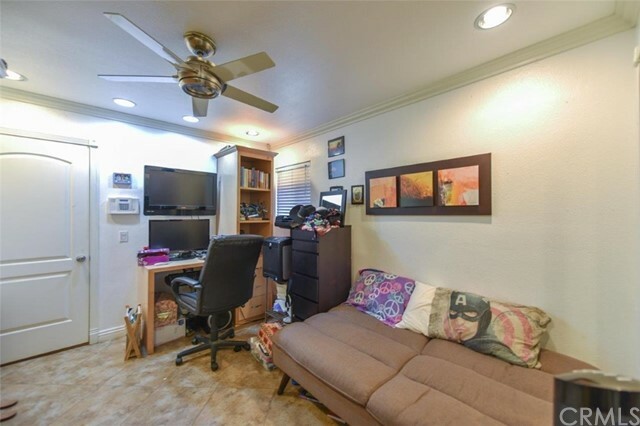 Potential to make this house bigger. 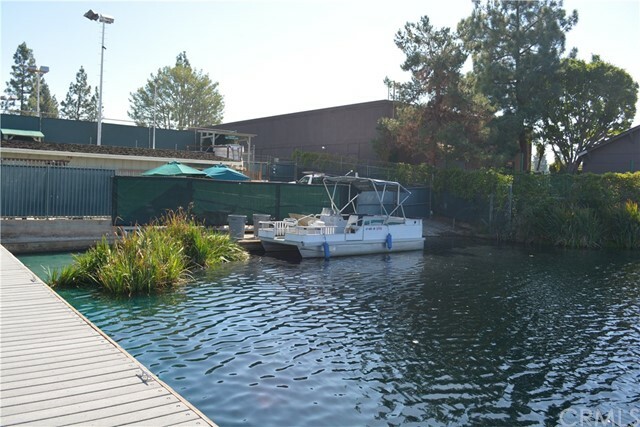 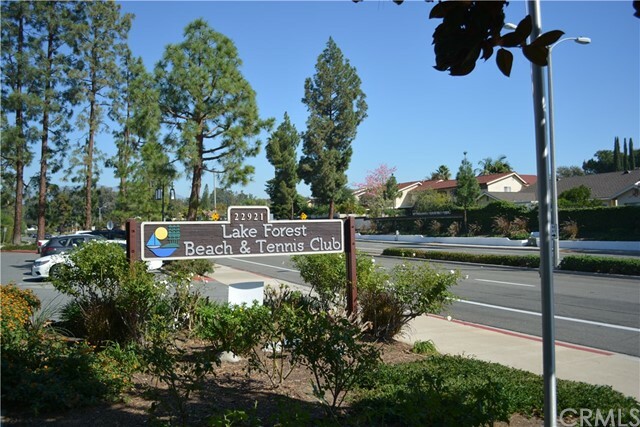 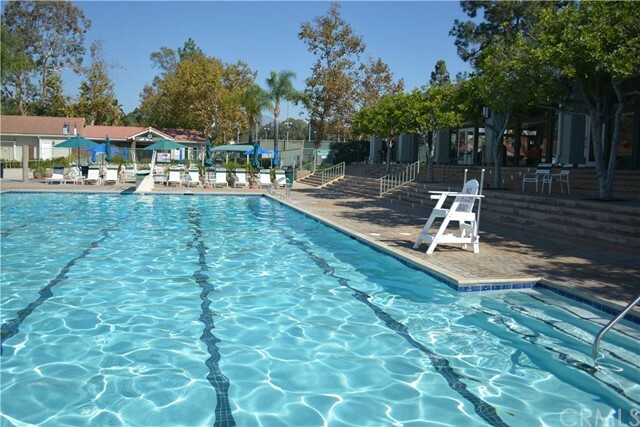 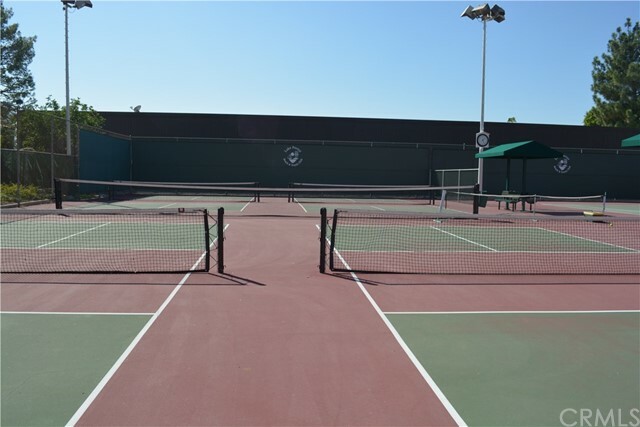 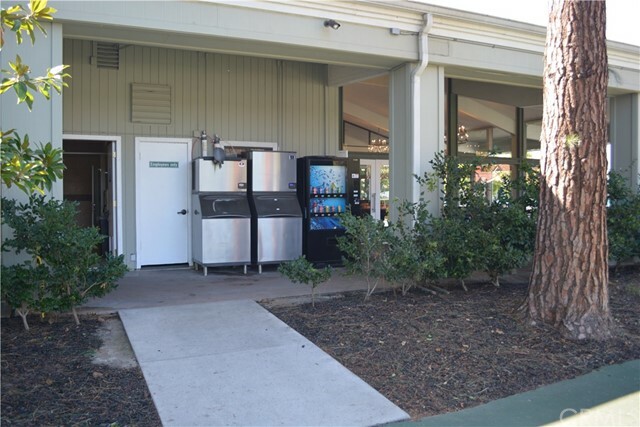 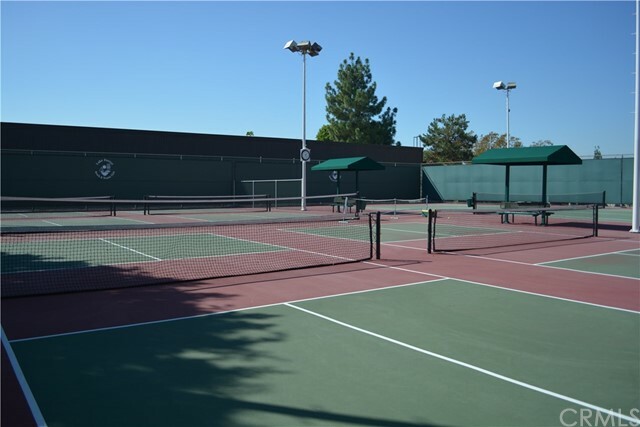 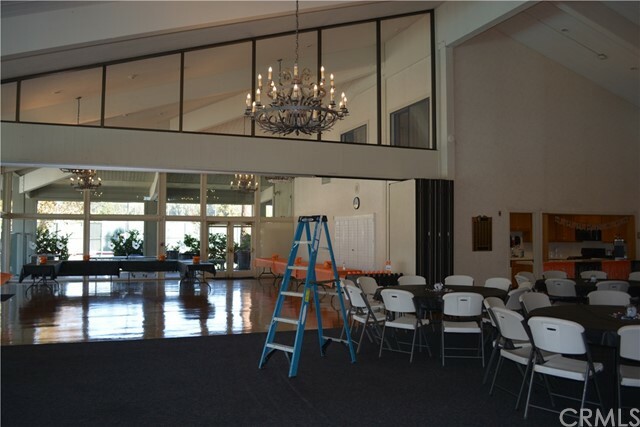 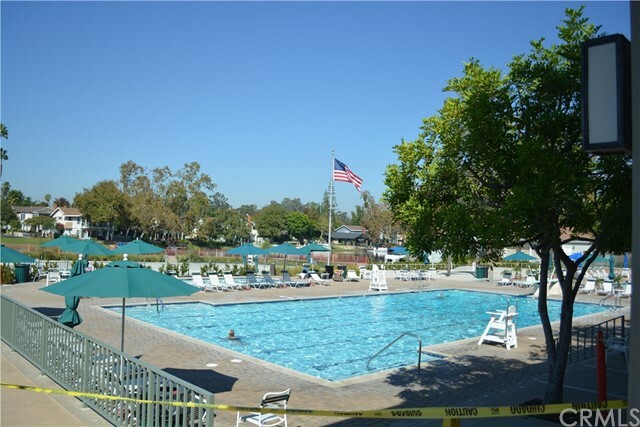 Access to the "Lake Forest Beach & Tennis Club": Jr. Olympic swimming pool, beach and swim lagoon, five tennis courts, one pickleball court, two half-court basketball courts, sand volleyball court, fitness center, Preschool, Lake View Lounge, two pool tables and shuffleboard, fitness center as well.